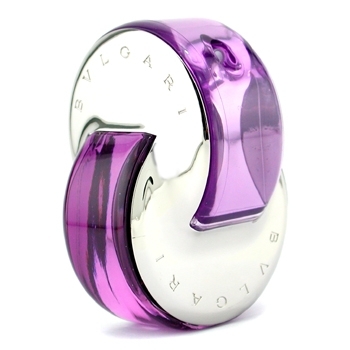 - Inspired by sensual facet of classic scent Bvlgari Pour Femme. - Luxurious, sophisticated & seductive. 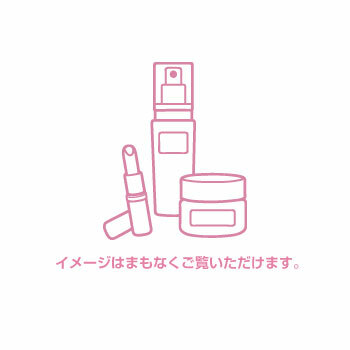 - Top notes of Ottoman Rose, Prelude Rose. 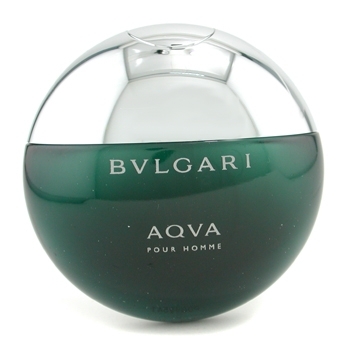 - Middle notes of blackberry, violet, jasmine. 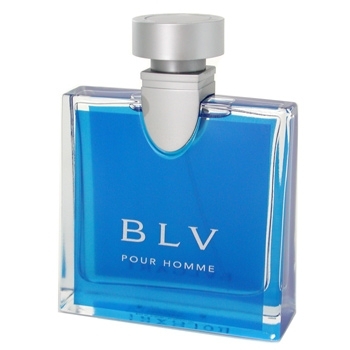 - Base notes of sandalwood, patchouli.